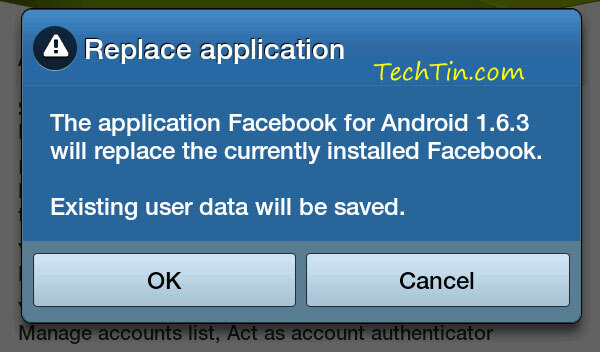 You must always update all apps installed on your Android phones. 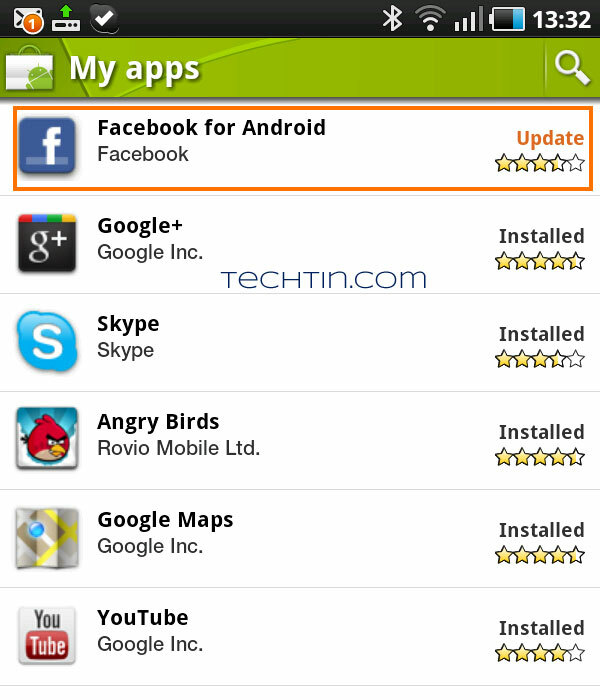 Its very easy to update installed apps on Android phones. All you need is a decent internet connection on your phone. Here is how you can update installed apps. 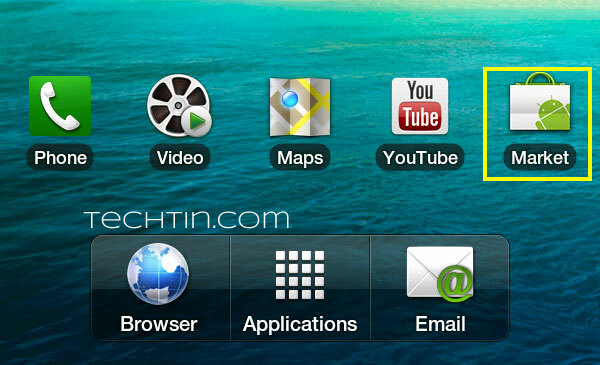 Below method is for Samsung Galaxy Tab, but this method should work for all Android phones. Make sure your phone has internet connection. 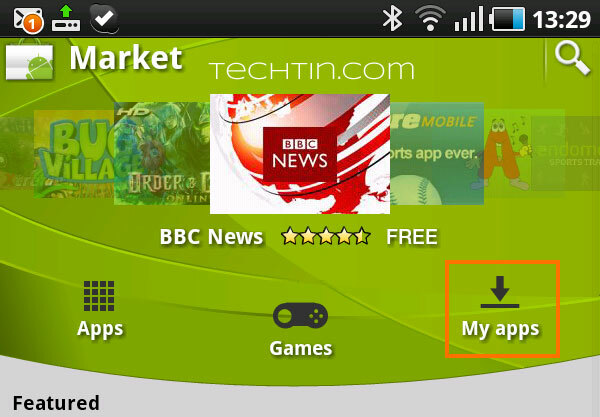 Go to Android market place. You will get list of all installed apps. If any update is available, it will be marked in red color. Like below, an update for Facebook app is available. Tap on app for which update is available. Tap Update button and than tap OK button. Tap again OK button to conform upgrade. 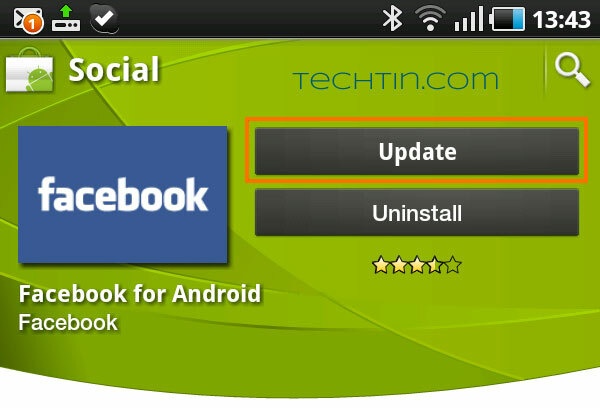 Your Android phone will now download and install update. The app should be successfully updated. Thank you.it helps me a lot.